to see all the gifts I offer to you! Start now! 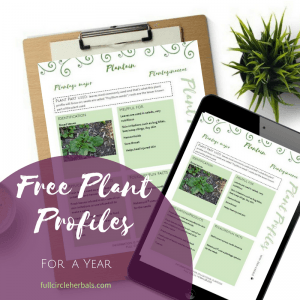 Get a one-page plant profile delivered to your email each full moon.